Penang has long served as a bridge between South Asia and Southeast Asia. A seaside town located on the the edge of the Malaysian Peninsula, Penang is a tropical coastal paradise that has a symbiotic relationship with a bustling urban center. 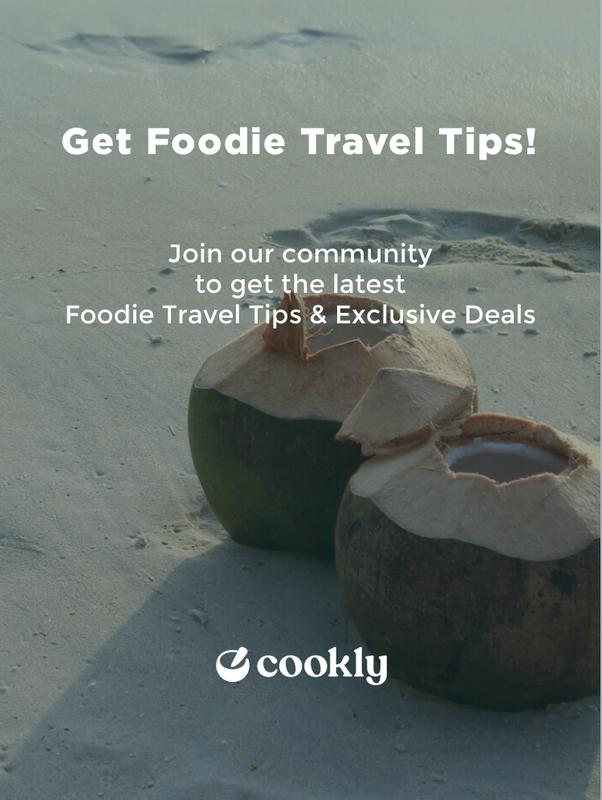 Explore the unique perspective this coastal town has to offer with our cooking classes that teaches you about how the locals eat by learning how to make Penang street food, to exploring the ties that South Asia has with Penang by learning about how to incorporate the spices of India in your cooking. Or how about taking a vegetarian cooking class on an organic farm where you harvest your own ingredients? "Knowledgeable teacher with delicious food right from the garden!" Our time with Pei at the farm was unforgettable. She brought us around the garden and taught us about many local herbs and their medicinal qualities. We cooked our meal in an open kitchen and talked with Pei about her passion for farm to table practices. I highly recommend this to everyone! I really enjoyed this experience. From the tour through the spice garden with our knowledgeable tour guide to the cooking lessons with our fantastically hilarious and highly knowledgeable chef, Jamie, everything was wonderful!! This cooking class included a walk around the spice garden to see what the herbs and aromatics that were used in the recipes and how to identify them or grow them. The recipes were delicious and Jamie, the instructor was amazing. She is a former professional chef so knows her cooking but is also a wonderful, informative, witty teacher. "Amazing experience with a lovely host." It was amazing! Such a great experience with such a lovely host. We learned a lot. And we had the best food ever so far in Malaysia. It’s a little oasis here in Penang, showing another way to live, eat and laugh together. Thanks for everything!